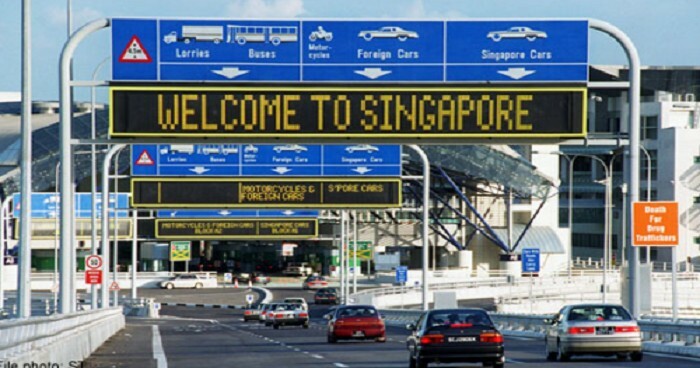 Heading to Singapore for the School Holidays? You May Want to Think Again! 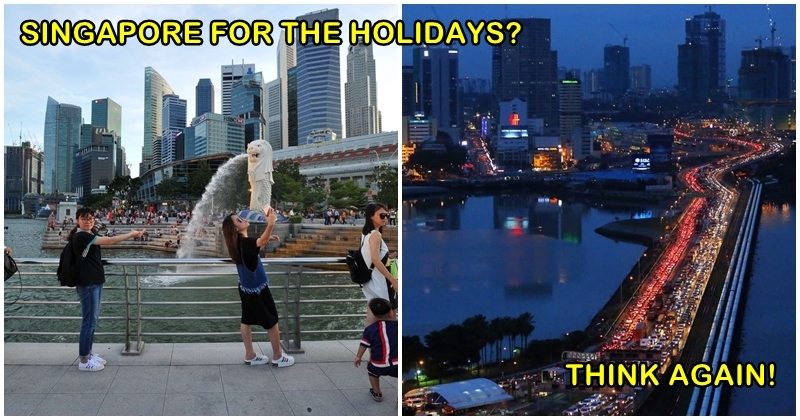 If Singapore is your would-be destination during the school holidays, then you may want to think again. 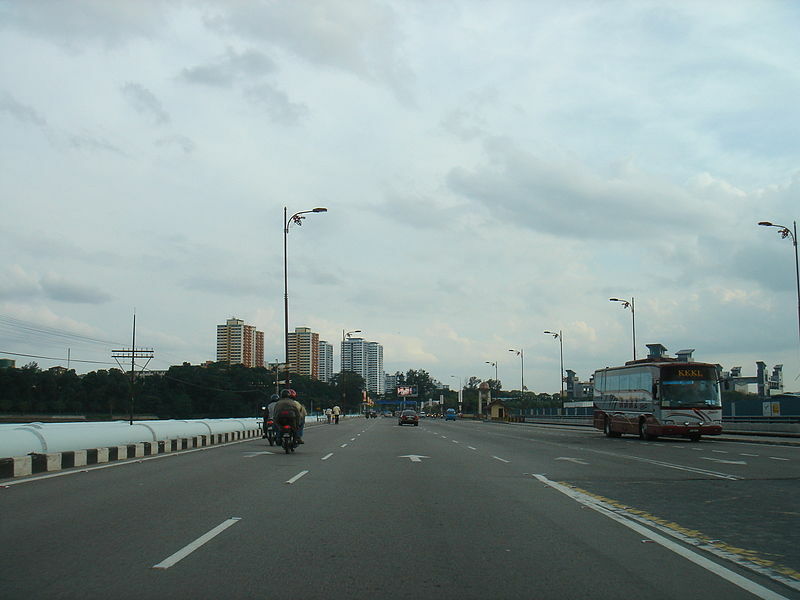 The Johor-Singapore Causeway or known as Tambak Johor to us Malaysians is a 1,056-metre stretch that links the city of Johor Bharu and Woodlands across the Straits of Johor. Despite endless suggestion of building bridges to link both nations (cue numerous bridge proposals), the status quo of the Causeway remains and is currently becoming a bane than a boon to those who are dependent on the bridge. According to Today Voices, jams across the Causeway is common not only during work days but seem to only become worse during school holidays. And at the current peak season, many found themselves stuck for hours! 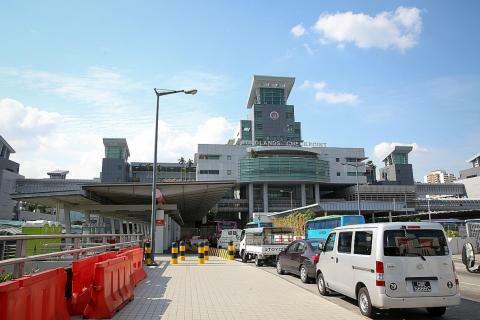 According to the article, the responses of the readers came following a writer who was stuck in traffic for hours due to the slow clearance at the Woodlands Checkpoint. Unsympathetic, mixed responses were given by readers ranging from hiring extra employees and offering better data for travellers to plan journeys. 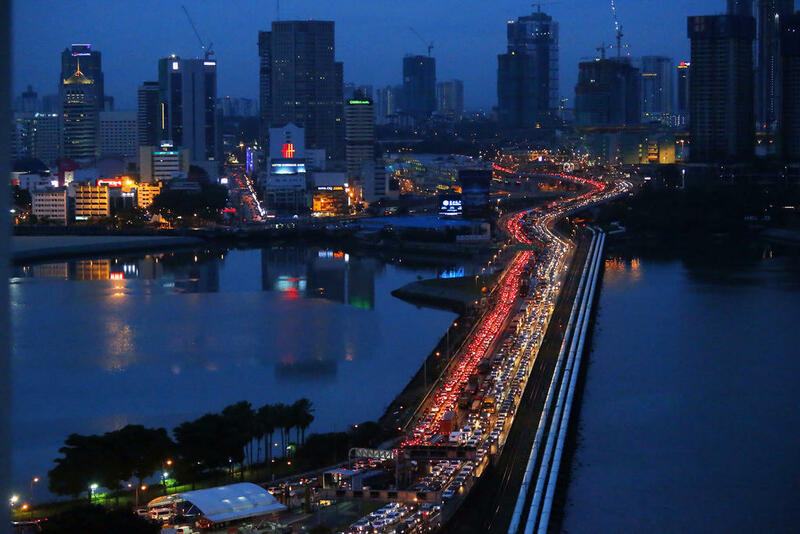 Despite its many wonders and attractions, driving to the Singapore may not need be the only option for Malaysians looking to go in and out of Singapore. What say you? What are your experiences braving the Causeway?